Just like me, many of you all watched the Royal Wedding a few weeks ago to see Prince William and Kate Middleton tie the “royal” knot. 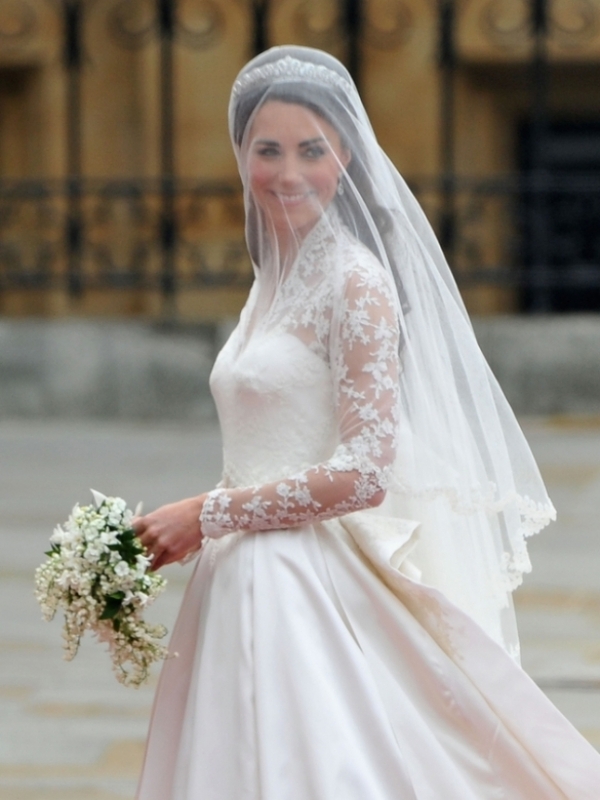 (Here’s my blog on the wedding: (The Royal Wedding, “Prince William and Catherine Middleton”). I for one was in awe over her gorgeous gown. It was made by designer Sarah Burton for Alexander McQueen. I’m sure the price tag on Kate’s dress was thru the roof, but it was so befitting for her. 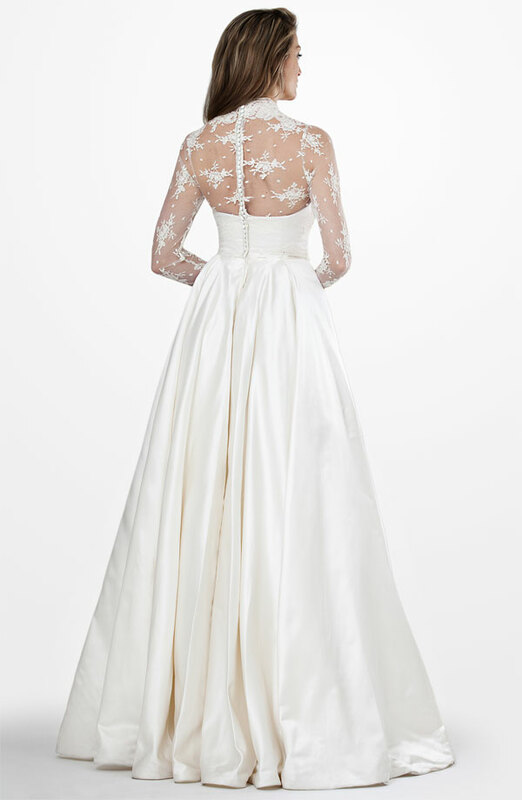 It was a stunning lace appliqué bodice with a 9ft train – that appeared to be inspired by Grace Kelly’s gown for her marriage to Monegasque Prince Rainier III. Well if you liked Kate’s gown, then you’re gonna love the alternative gown that I just stumbled upon on the Nordstrom website. 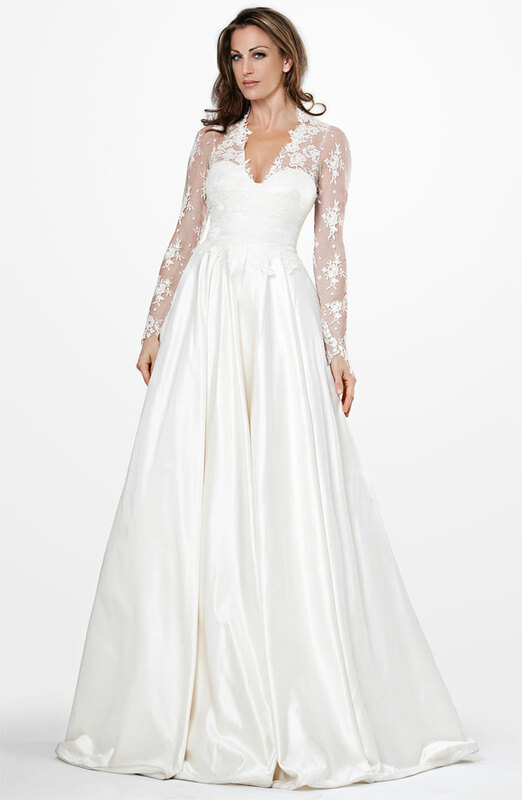 It is the replica version of Kate’s gown and it’s from designer JS Collections. It comes in regular and plus-sizes. It’s so gorgeous that I just added it to my wishlist, why I don’t know. (Sidenote: Now that I’ve found the gown, where is my Prince Charming?, lol!